Watches bought back by the group are recycled to avoid them being sold at knockdown prices! It is not ‘breaking news’ to say that the watch industry faced hard times in 2015 and 2016. Business had been tough due to decreasing sales. The Richemont Group – the luxury powerhouse that owns Cartier, IWC, and Montblanc among others – had also been affected by this situation, as reported by MONOCHROME here. Part of Richemont’s plan to improve the situation was a massive buyback strategy designed to reduce stock at retailers and enable them to invest in new collections. 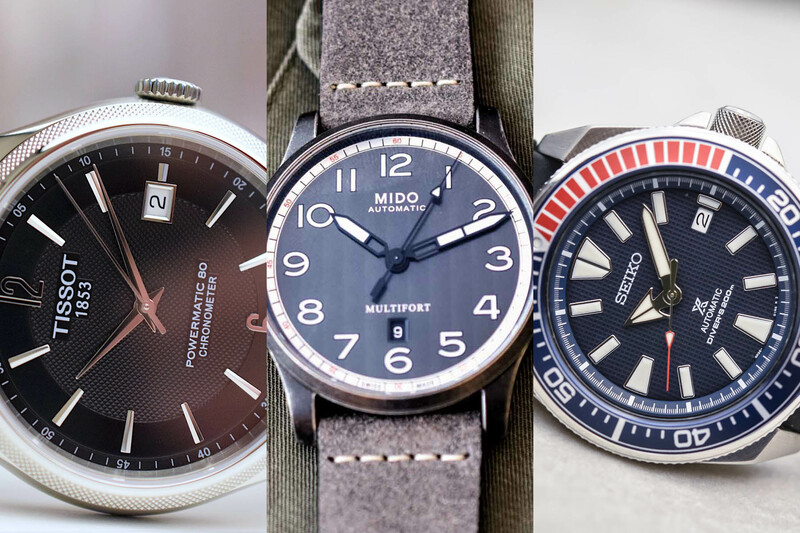 What was not known, until recently, was the total value of watches bought back by the group… According to The Guardian, we’re talking about approximately half a billion Euro/Dollar. The situation is simple. In 2015, 2016, and 2017, sales of watches declined, including watch brands that are part of the Richemont Group (A. Lange & Söhne, Baume et Mercier, Cartier, IWC, Jaeger-LeCoultre, Montblanc, Panerai, Piaget, Roger Dubuis and Vacheron Constantin, among others). 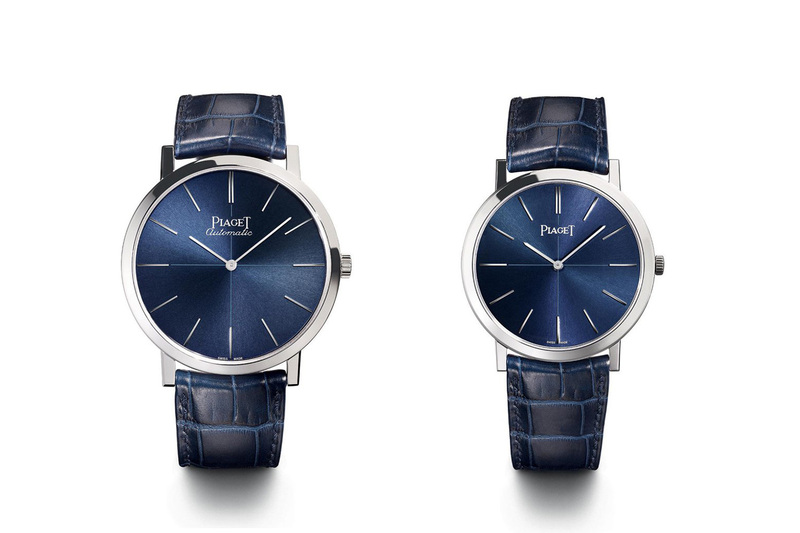 This led to a critical situation for the Richemont Group as sales were plummeting and retailers remained with a large inventory of unsold watches. This meant two issues for the group. First, in order to clean their books, retailers started to sell these unsold watches at discounted prices. Not only did this benefit the so-called ‘grey market’, it was a detrimental move to the image of the brands. Secondly, when retailers sit on large stocks of unsold inventory, they will likely buy fewer watches at the next SIHH. The Richemont Group decided to counteract the grey market and even lower sales in the future by buying back stock from retailers and official boutiques – something we explained in our analysis of the annual results of the Richemont Group. 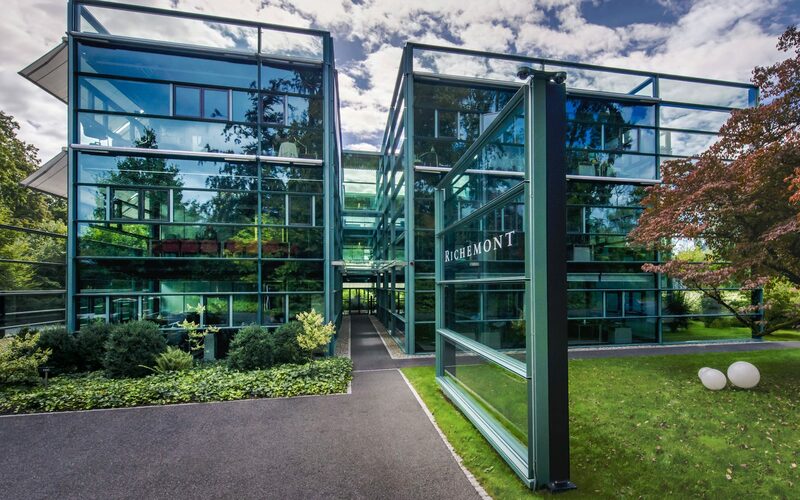 The total amount of watches bought back by the Richemont Group in 2016 and 2017, according to The Guardian, is about GBP 400m – thus approximately EUR 450m or USD 530m. That’s almost half a billion in watches! What to do with these unsold watches once they are back at the manufactures? Well, the word “destroys” (in the title) was intentional although, in truth, watches are dismantled and then recycled. Gold cases are melted and re-used, and movements are rescued and incorporated in new watches, with different cases, designs and dials. One way or another, this buyback campaign has had a serious effect on the Group’s 2017-2018 results. Underlying profits rose 5% to EUR 1.8bn in the year that ended 31 March 2018. This performance disappointed investors, with shares dropping 5% to SFr93.90 (£69.70) as soon as the results had been published. The Richemont Group is currently changing strategy with a drastic move towards e-commerce – not only for the watchmaking brands but for the entire group, which has recently acquired 95% of fashion e-platform Yoox-Net-A-Porter. Also, many of the previous CEOs and executives have been replaced, with two large reshuffles (here and here). You can read the full story in The Guardian here. Bien fait pour cette bande de triple-idiots! 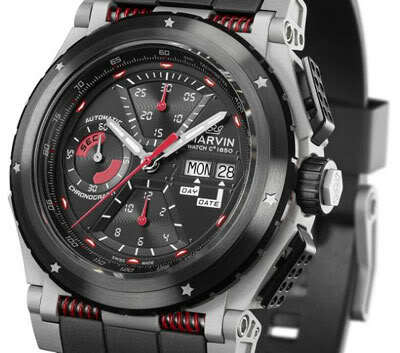 They pump up prices and then they destory watches. Bunch of idiots good for nothing. A monkey can run a business better than those idiots in charge at Richemont. I’m very dismayed by this news, changes almost my entire perception. so to speak IMHO . Balkani is correct. I’m very dismayed to hear this news, changes my perception. fold so to speak ? Balkani is correct. That action will have devastating consequences for the future, nes pa ? Wow! I don’t want to buy a new watch that has had re-cycled parts in it. Especially at the prices they charge. No more Rchmountain brand watches for me starting now! See what you’ve done here? So, I am now supposed to buy, for example, a Vacheron time only watch in steel for 15-25k that is actually worth NOTHING to the company that made it as they have been destroying them? Well, thanks for the list of companies belonging to Richemont, now I know what NOT to ever buy. Instead of being frank and passing the opportunity to customers, they are doing something that frankly, disgusts me. Is this actually legal after all? I am more amazed at the snide comments above than the action by Richemont – it simply constitutes a definitive strategy in tough times. Eg to get through tough times, Jacques-Barthélemy Vacheron sold cherry brandy, during the Napoleonic Wars. Richemont’s tactics compared to whom – Rolex? Deliberately under-delivering to artificially prop up demand. It is all part of being a luxury goods principal’s tactics to survive. Even the Japanese are struggling (look up ‘Headwinds Hit Japan’s Big Three Watch Producers’). I believe this large scale buy-back action is a genius response to a broken and unhealthy market that has evolved over the last decade or so. Fault being at brands or retailers is at this point no longer issue. It had to be fixed. I understand this means I must pay more for the timepieces I wish to buy from now on and that’s hard to accept but… it also means the timepieces I already own have or will go up in value. I already discovered this at auction prices, Chrono24 and other sources. Vintage and pre-owned pieces are way up from even a year ago. I am curious about adjustments of produced volumes of certain timepieces that have been bought-back; for example – if I have a timepiece from a production of 500 and 300 were bough-back it would mean that my watch is now 1/200 (instead of 1/500). If that info detail was published (fat chance) my watch could use that to boost its resale or insurance value. they did what they had to, you can’t discount a watch with a name like those in richemonts group that sells for $20,000 for $3000, would ruin the brand, the name, they had to lower the inventory to protect the names of those that sell in those ranges, rolex would ruin their “name” if you saw a $30,000 piece on joma for $3000, that’s why you don’t. watch collecting is crazy why would you spend $8000 for a watch with an eta movement and a stainless steel case when you can get a longines for example for $2600 with the same movement and case, the name ! This made my head hurt. I own IWC watches, and would have bought one of these at a decent price. Capitalism is a punk! … very sound way to protect their brands. Good to see that Richemont operates this way. Here is my take on it – If you are looking at your timepieces simply as an investment then you should applaud this move by Richemont. If you appreciate your timepieces as a thing of beauty on the intersection of technology and art then this move is highly disturbing and disgusting. I find it disturbing and disgusting.